PALMER, K. (2014) Schemas Theory: Part Five: Emergent Schemas Design https://www.academia.edu/36004760/Schemas_Theory_Part_Five_Emergent_Schemas_Design In: . Presented at the Systems Science Foundations for Systems Engineering Practice, INCOSE IS 2014 Workshop , USA. 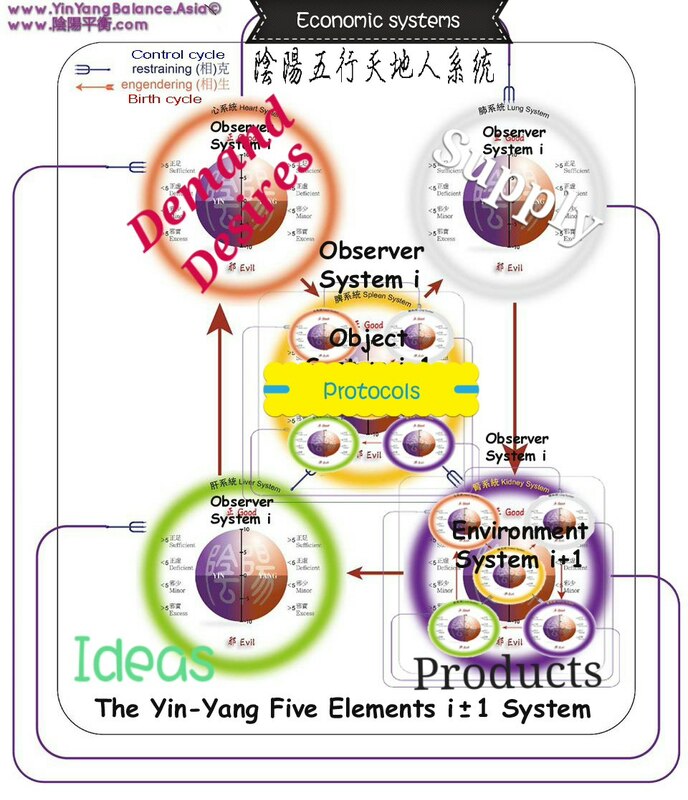 Comments: http://www.yinyangbalance.asia/blog/schemas-theory-part-five-emergent-schemas-design-by-kent-palmer/2749/. PALMER, K. (2014) Schemas Theory: Part Four: Emergent Meta‐Schemas https://www.academia.edu/36004753/Schemas_Theory_Part_Four_Emergent_Meta_Schemas In: . Presented at the Systems Science Foundations for Systems Engineering Practice, INCOSE IS 2014 Workshop, USA. 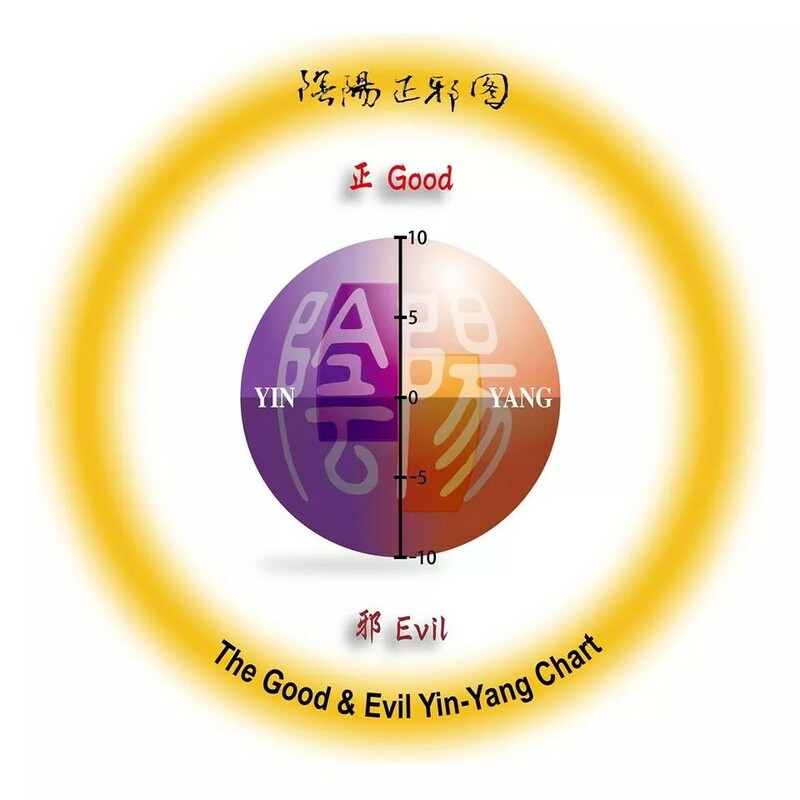 Comments: http://www.yinyangbalance.asia/blog/schemas-theory-part-four-emergent-meta%e2%80%90schemas-by-kent-palmer/2745/. PALMER, K. (2014) Schemas Theory: Part Three: Foundational Mathematical Categories http://www.academia.edu/36004741/Schemas_Theory_Part_Three_Foundational_Mathematical_Categories In: . Presented at the Systems Science Foundations for Systems Engineering Practice, INCOSE IS 2014 Workshop, USA. 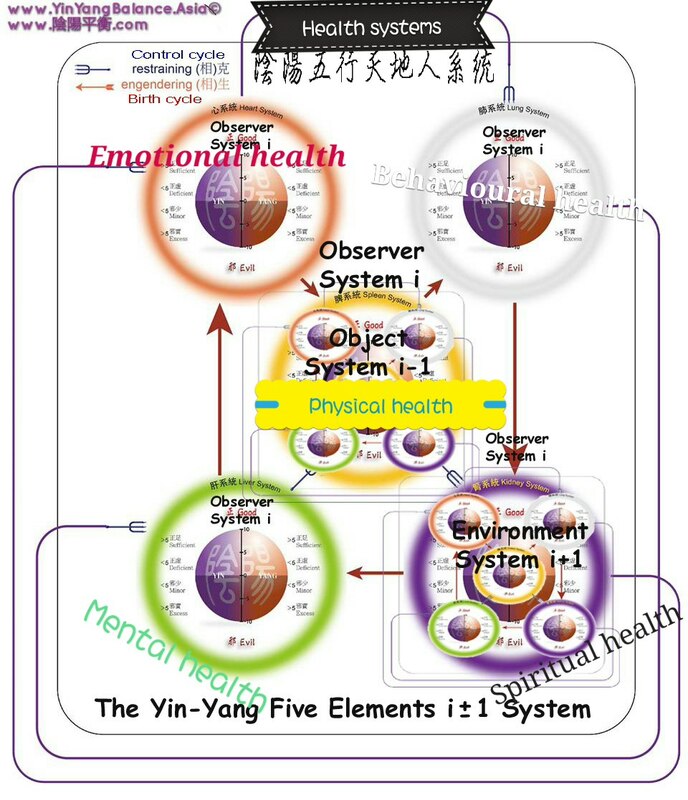 Comments: http://www.yinyangbalance.asia/blog/schemas-theory-part-three-foundational-mathematical-categories-by-kent-palmer/2741/. PALMER, K. (2014) Schemas Theory: Part Two: Philosophical Principles http://www.academia.edu/36004729/Schemas_Theory_Part_Two_Philosophical_Principles In: . Presented at the Systems Science Foundations for Systems Engineering Practice, INCOSE IS 2014 Workshop, USA. 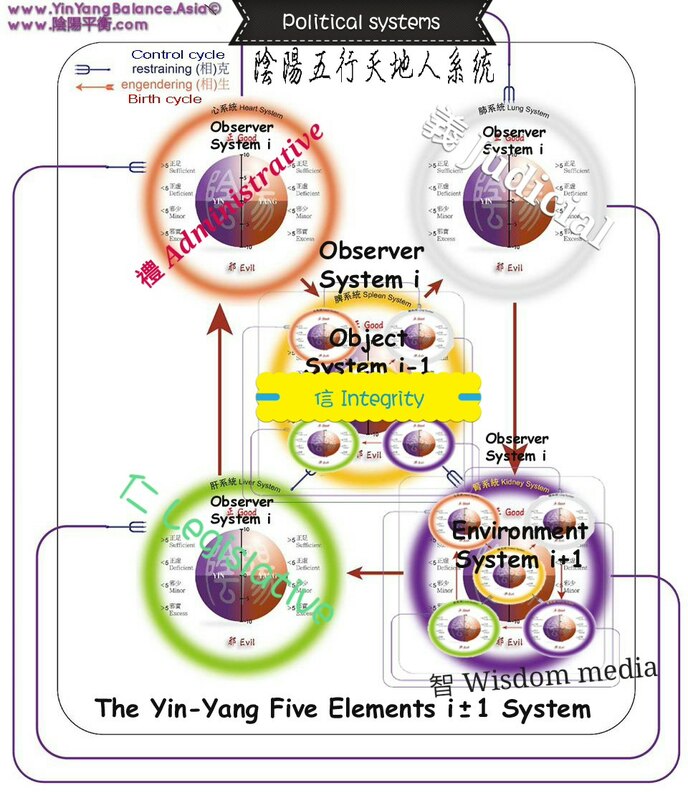 http://www.yinyangbalance.asia/blog/schemas-theory-part-two-philosophical-principles-by-kent-palmer/2737/. PALMER, K. (2014) Schemas Theory: Part One: Introduction https://www.academia.edu/36004696/Schemas_Theory_Part_One_Introduction In: . Presented at the Systems Science Foundations for Systems Engineering Practice, INCOSE IS 2014 Workshop, USA. 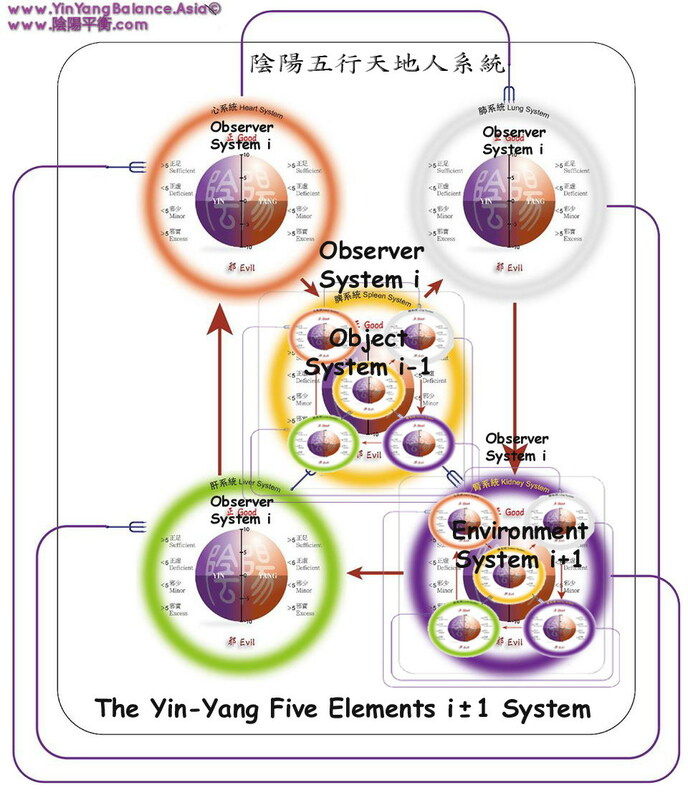 http://www.yinyangbalance.asia/blog/schemas-theory-part-one-introduction-by-kent-palmer/2734/.